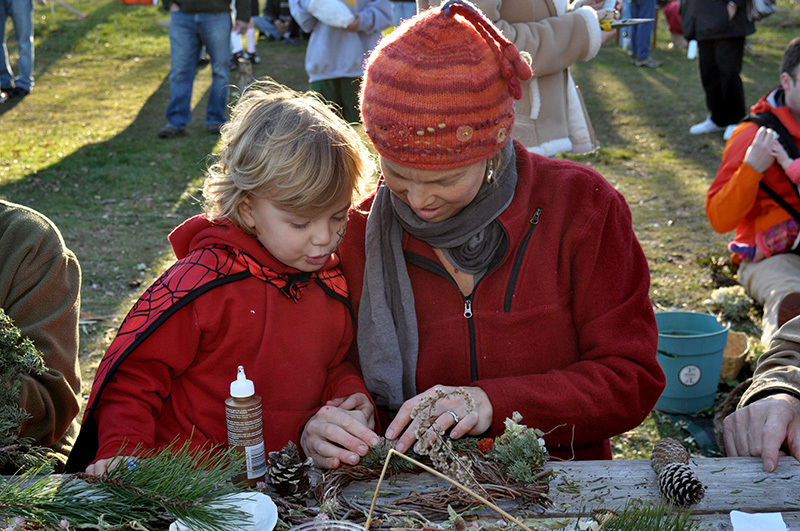 Ethan and Jennifer Knight work on a wreath using natural materials at the 2015 fall festival. Courtesy Felix Neck. Felix Neck Wildlife Sanctuary will embrace that happy notion from the third happiest country in the world with a hygge celebration this month. 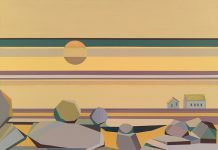 Appropriately, the event will take place on the winter solstice, Dec. 21, the longest night of the year but also the day that marks the turning point when winter creeps toward spring with a lengthening of days. 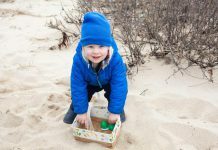 “Winter Solstice Hygge Potluck.” Friday, Dec. 21, Felix Neck Wildlife Sanctuary off the Edgartown–Vineyard Haven Road, Edgartown. Hike at 3:45 pm, dinner at 5 pm. Free and open to all. Bring a dish to share, and bring your own blanket. Finger foods, precooked dishes, place settings, and beverages appreciated.